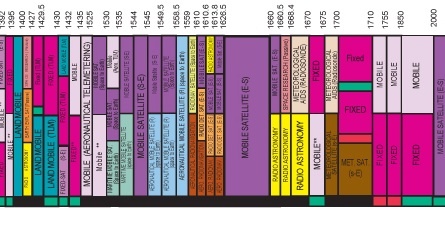 The goal of the GPS Adjacent Band Compatibility Assessment Study is to evaluate the adjacent radio frequency band power levels that can be tolerated by GPS/ GNSS receivers, and advance the Department of Transportation’s understanding of the extent to which such power levels impact devices used for transportation safety purposes, among other GPS/ GNSS applications. 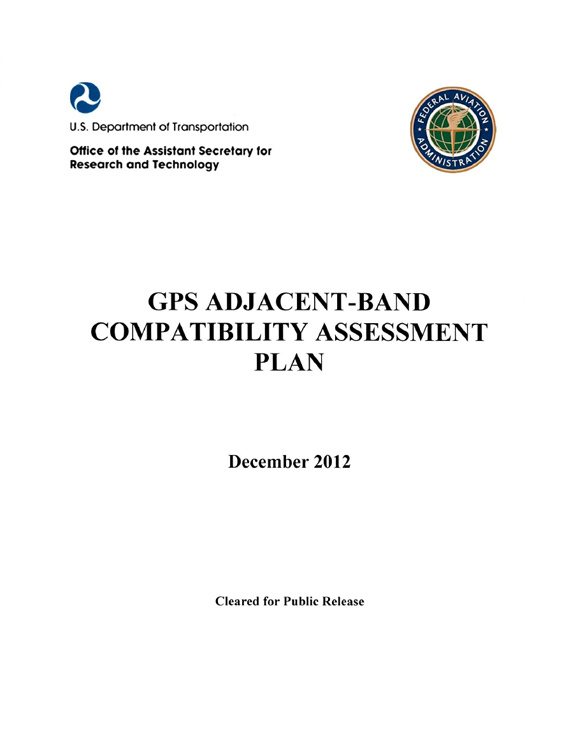 The next GPS Adjacent Band Compatibility Workshop, Workshop VI, hosted by the Department of Transportation, will be held on March 30, 2017 at RTCA Inc. 1150 18th St. NW., Suite 910, Washington, DC 20036. A Federal Register Notice was published and can be accessed here: https://www.gpo.gov/fdsys/pkg/FR-2017-03-15/pdf/2017-05121.pdf. Additional information will be provided by the workshop coordinator prior to the workshop for those who have registered.